We desire to INSPIRE, EMPOWER and INFLUENCE the next generation of change makers. The Hapeville Maker Space (HMS) offers a welcoming and collaborative environment with a variety of Art/STEAM-focused workshops for all ages to engage in. HMS also houses a beautiful art gallery of works created by local metro Atlanta talent and abroad hosting, showing and artful events. We believe in the freedom to ignite self-discovery through imagination, exploration, and creativity. We are here to make a positive impact and add value to the Hapeville/Atlanta community as it continues to flourish as a leading art celebrated community. Feel free to come and get INSPIRED!! Complimentary: Snacks, Beverages, and Music! 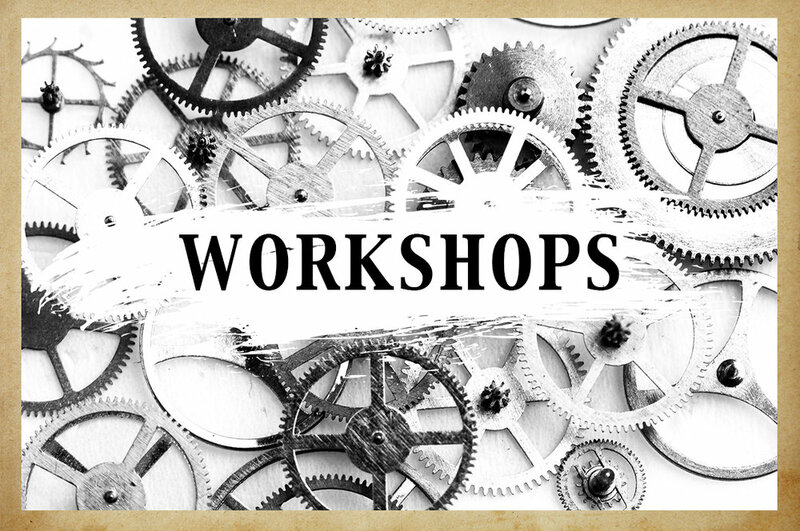 Sign up to receive news and updates on our workshops, events and special promotions.